The best part about the internet (aside from the thousands of cat memes, that is,) is that you can literally teach yourself anything you want to learn if you’re willing to put the time and effort into it. Although like a real Millennial I spent way too much on a college degree to learn graphic design, you can just learn from the girl with the outrageous debt and teach yourself! If graphic design is something you’ve been wanting to learn then you’re in the right place! I love teaching aspiring designers how to use professional design software, design their own branding, and up level their design aesthetic. With that being said, it’s hard to know where to start to teach yourself graphic design. So, I’ve rounded up five of my introductory design posts to get you started with a solid foundation. I hope this helps!! 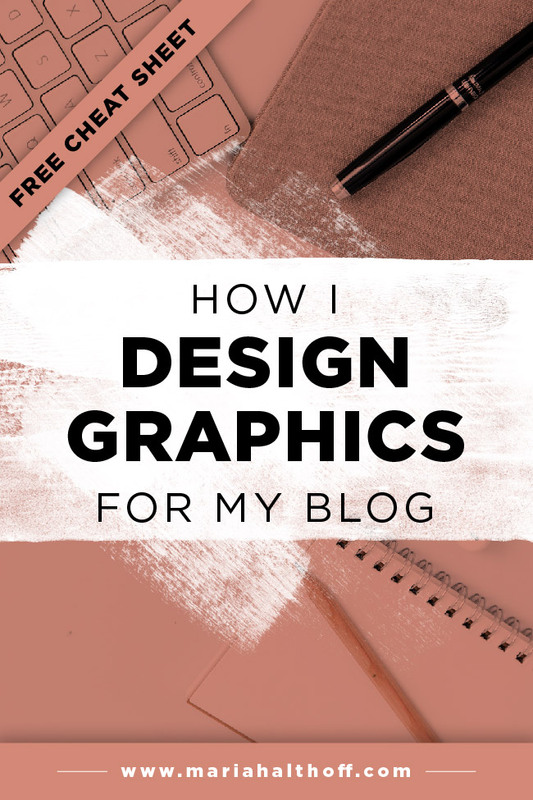 This post outlines what programs I use to design my blog and business graphics – Adobe Illustrator (mainly), Photoshop, and InDesign – and what I use each program for. This is a great post to understand the basic differences between each program while also teaching you why you should be learning Adobe Illustrator right. meow. 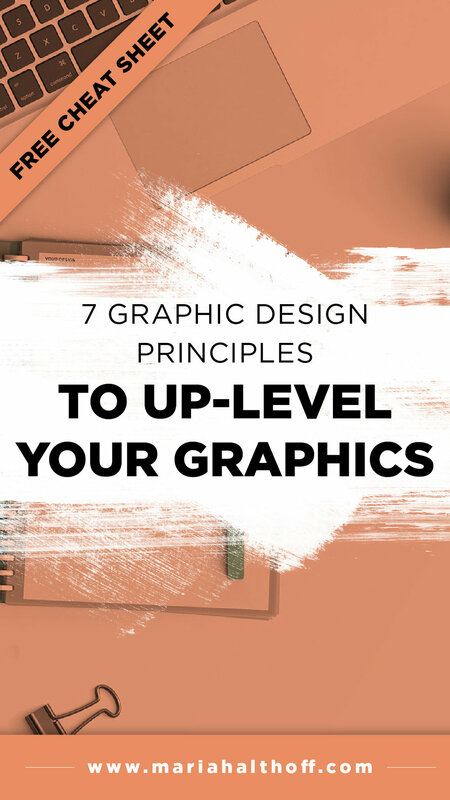 Before you start learning any design programs I think it’s best to start off by learning the basic principles of graphic design. Graphic design is as much of a science as it is an art and learning the rules of design will automatically put your designs above the average DIYer. 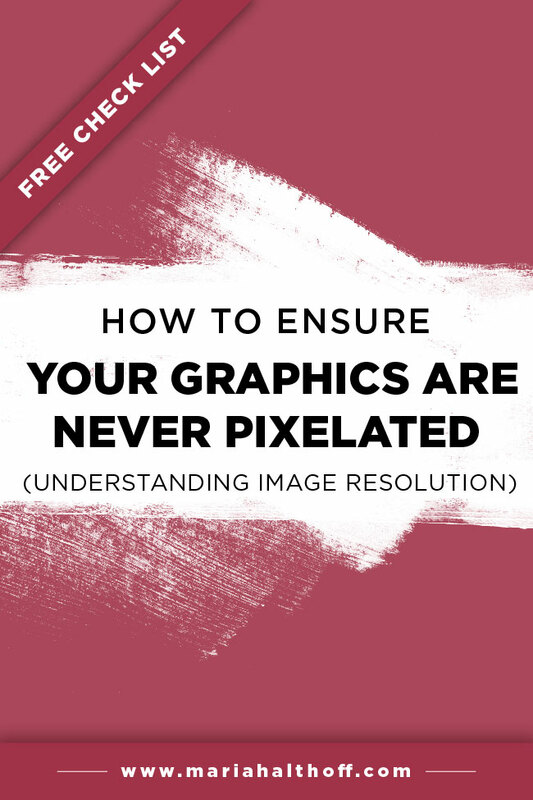 As you begin designing you may run into issues of pixelated or blurry graphics and end up pulling your hair out trying to figure out what you’re doing wrong. This post will set you up with the basic knowledge you need to avoid this issue from the get-go by teaching you how to set up your files correctly the first time. File setup differs depending on what you’re designing for (ie. print or web use), so get the basics down before you get started! Like I said before, I highly recommend learning Adobe Illustrator before you dive into any other design program. It’s the program I use for 98% of my design projects for both myself and my design clients. It’s super versatile and in my opinion the most user-friendly. Here’s a post that will get you started in the program by teaching you the first five tools you should learn. Plus you can download a cheat sheet outlining every single Adobe Illustrator tool that you can reference as you begin diving deeper into the program! 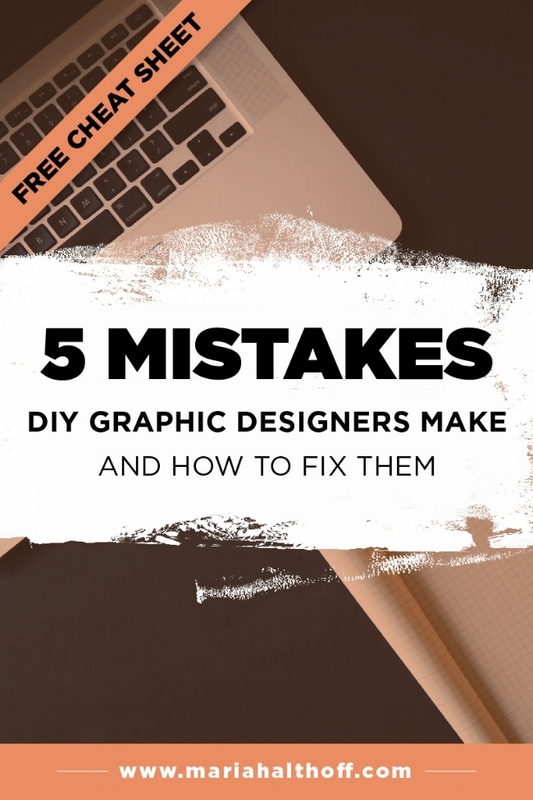 This post is one of my most popular design-related posts that outlines simple mistakes I see DIY designer make all the time in the online business world. This post points out these mistakes while giving you concrete ways to avoid or fix them. This is a great way to elevate your design aesthetic right from the get-go and avoid beginner mistakes right away.